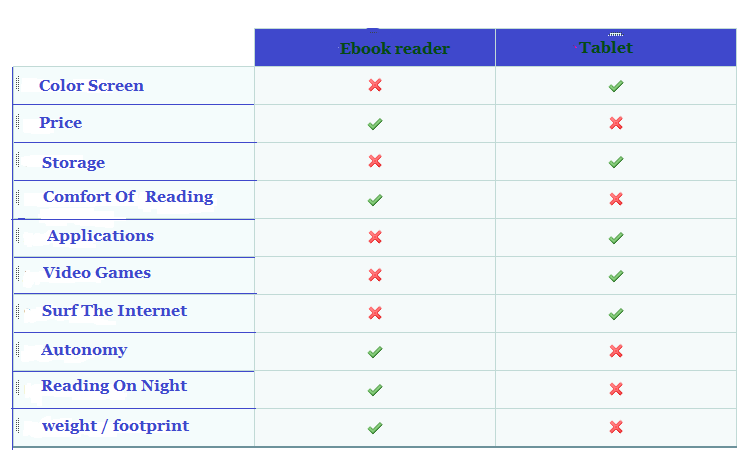 Ereader Vs Table : Which The Best Device Suit For You? 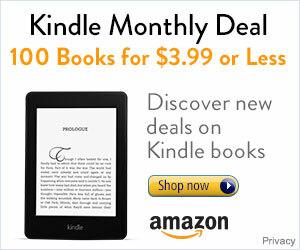 Ereader Vs Tablet? What To Choose…. Before a technological purchase, we often find ourselves to compare the technical specificities, the look or the price of the gadget. 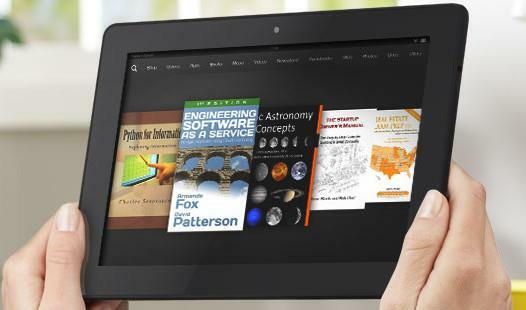 However, if there is one area or many questions arise it is that of the tablets and ebook readers. Here is a small guide which should help you to choose well your device. Good reading and do not hesitate to leave me your questions and comments at the end of the article. Is it that the choice is important? Yes. It is important to choose well because this device (e-book reader or tablet) will accompany you in your daily life for many months and years. I believe that you can store approximately 3 years a touchpad before it is obsolete and approximately 5 years an e-book reader electronic. The choices you make will, therefore, be important because you will need to use the device that you are about to buy a minimum of 3 years. It must, therefore, well make sure that it corresponds to your need. On what criteria based its choice? Before making a choice, it will, especially you have to decide the criteria (appearance, weight, ease of use, price, etc.) which are the most important to your eyes. 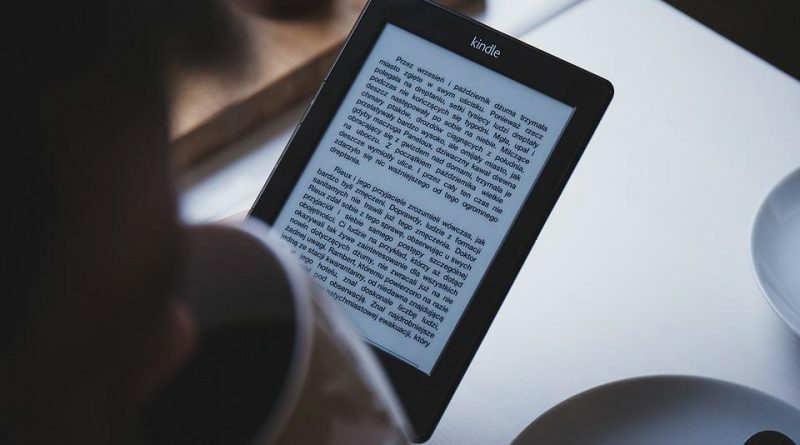 With the list of the elements which must be taken into account for your purchase, you will be able to easily choose and effectively a tablet or an ereader. I will, therefore, apply to you detail the differences between its criteria to then make a summary table of who wins in each category. This is the ability of the camera to display colors. While it may be in 2013, ereaders are not really capable of displaying text, graphics and color images. On the other hand, all the tablets offer screens that render the colors more or less correctly. If some ereaders (especially the newest ones) display colors, I can not recommend the ebook reader if your main use requires the display of bright and intense colors. In short, if you want to consult many photographs, artistic reproductions, and comics, you will have to turn to a tablet. 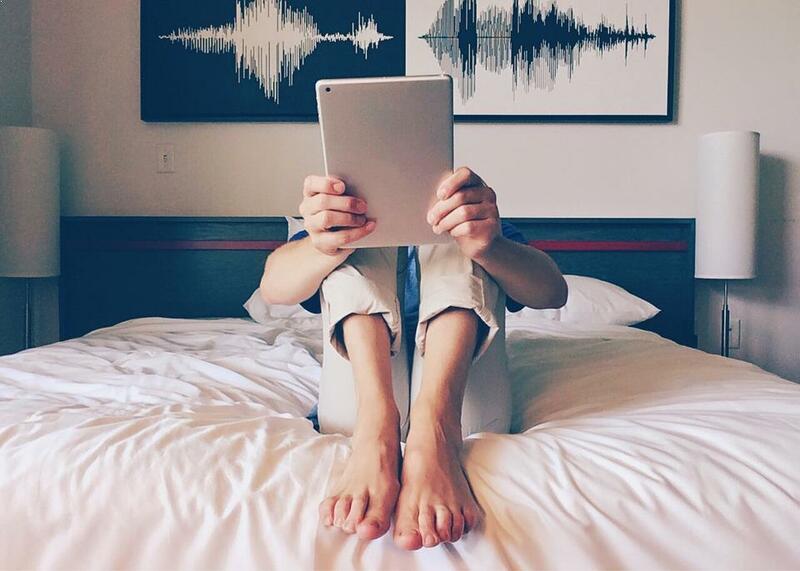 If you want to watch videos (movies, clips, documentaries and TV series) the tablet is the only recommended choice at this level. The readers are clearly cheaper than the touch tablets. 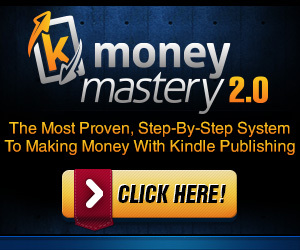 So for a high-end reader, it will take 200 to 250 £ while a high-end tablet will surpass without worries the 500 or 600 £. 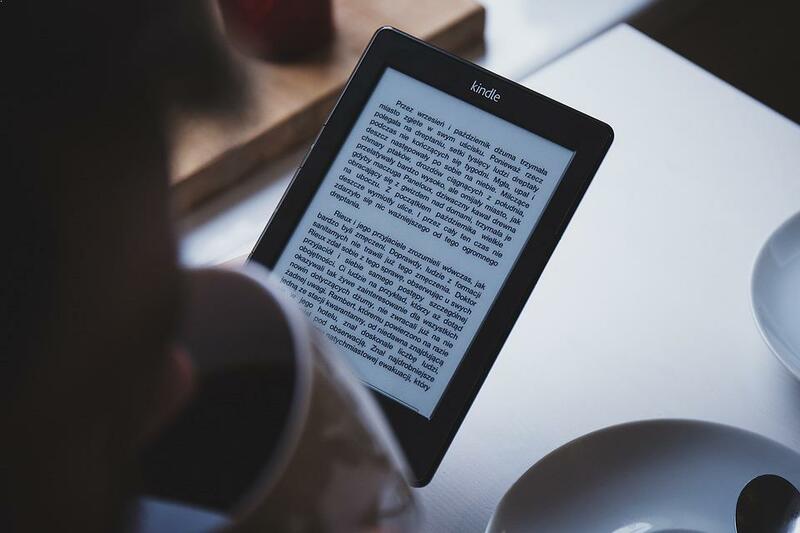 In short, the e-book readers clearly have the advantage in terms of price, especially as entry-level models is around 70-80 £. But, you have to be wary because all the shelves of this price range are usable. Fortunately, we find some good models like the very low-cost Amazon. The shelves have a very large storage capacity (much more than the ereaders). Thus, a reader that has 4 GB of storage will be considered to be already able to store a lot of documents. On The Other Hand, with tablets, you can go to a storage capacity of 32 GB see 64 GB. Be careful though: tablets have an important storage capacity because some of their features (installation of video games and applications) require a lot of space. 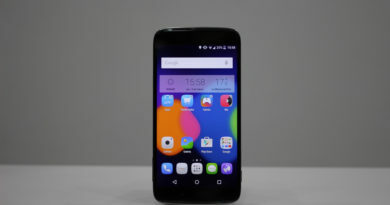 These devices also typically offer a microSD extension port that will allow you to store more files. Think of it at the time of your purchase. 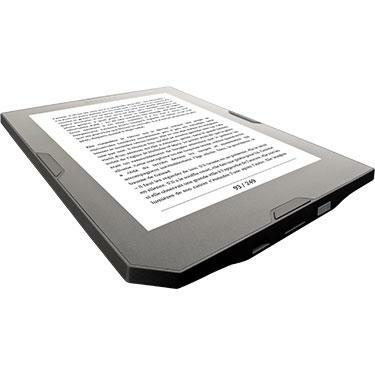 If you expect to read books the clearest of your time, you will need to turn to an electronic ink reader. 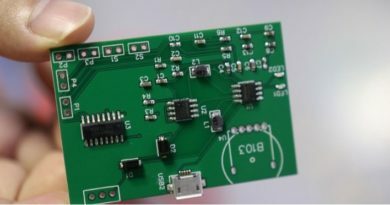 This technology allows you to read a long time without tiring your eyes. 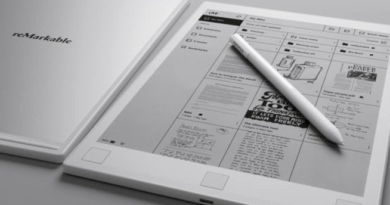 The electronic ink makes it possible to reproduce a soft reading feeling, close to the paper. On the contrary, tablets use the same technology that you find on television. So if you read on a tablet, it’s like reading a book on your TV 1 meter from your screen! Keeping the tablet so close to his eyes tires so much your eyes and your brain. Typically, a reader does not allow you to install an application that is not scheduled. 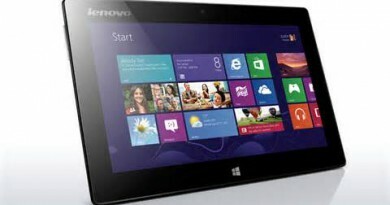 So the benefit is clear to the touchpad if you want to add new features to your system. In the same way as applications and although some readers offer small video games, the advantage is clearly on the side of the tablet. But beware, video games are gourmet in storage space and you will need to invest in a high-end tablet (count 400 to 600 £) to enjoy the latest games. Internet browsing has become a daily occurrence now and it makes sense that readers and tablets offer this option. At this level, tablets clearly have the advantage thanks to their color screen and the basic touch. Similarly, the screen refreshes itself much more quickly which makes it easier to display web pages. Readers also suggest (as a rule – there may be exceptions on older gadgets) surfing the Internet. If you considered surfing very occasionally then consider purchasing a touchscreen reader. Otherwise, consider a tablet touch that offers, despite its screen that can hurt the eyes, a better overall experience on the Internet. 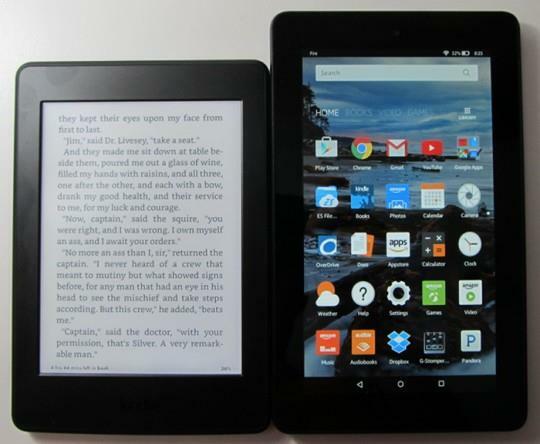 The autonomy of an ereader is several tens of hours while that of a tablet is a few hours (at best 10 or 12). If I have to reload my iPad several times a week, I only recharge my Kindle once a month (and again …). The advantage, therefore, goes clearly to the reader at this level. This aspect is very important for my personal case but may not be for yours. If you plan to buy a reading light, choose a version that offers to light. 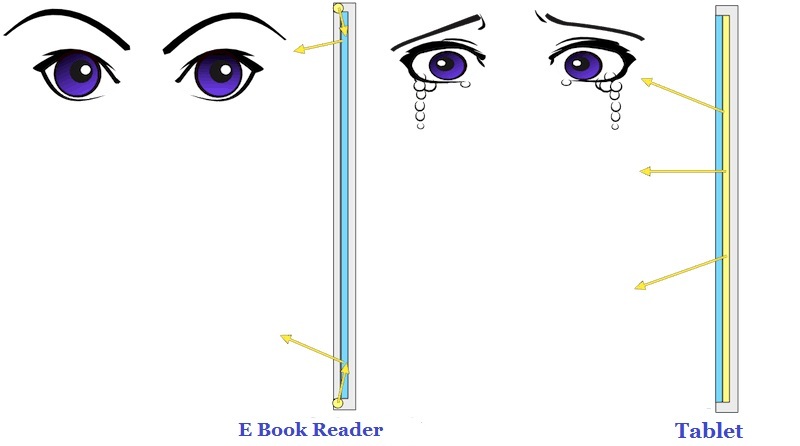 Unlike the tablet, the lights of the reader point towards the screen and the light is reflected back to your eyes. Tablets use another technique that involves bringing the light from the screen to your eyes directly. It is this technology that quickly tires up on tablet reading because your eyes are directly subjected to direct light. There are now systems to reduce blue light on shelves, like Blue shade, but I do not find these systems very convincing. Finally, the advantage of the weight and the size clearly goes to the reader. 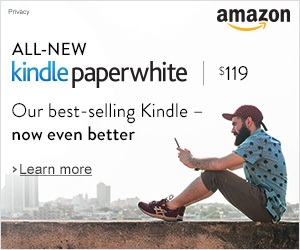 With a 6-inch screen and a reduced weight to the maximum, an ereader is as easy to carry as a book. The reader is, therefore, the ideal companion of long journeys. Once again, and at the risk of repeating myself, the choice depends very much on the use you make of the reader or the tablet. But one thing is certain: comfort level of reading, only the paper can beat the reader. You can also read more about readers by reading this introductory guide to readers and e-books (click here). So if you basically want to read with your future machine, the Ebook reader is the ideal choice. ← IBooks For Mac: IT Was Time!